Just like any other shaving product, some blades work better than others. The better (and sometimes pricier) the blade, the better the shave. Price doesn't always matter, though, as you'll see. 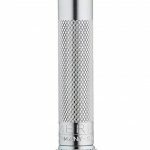 You want to consider the fact that you need a sharp blade that gives you a smooth shave. You also need to make sure it's a blade made of a material that doesn't rust quickly unless you want to be changing blades every single time you shave (or risk tetanus). When it comes to the best safety razor blades, you want to look at the name. Knowing the best brands will save you some time shopping. 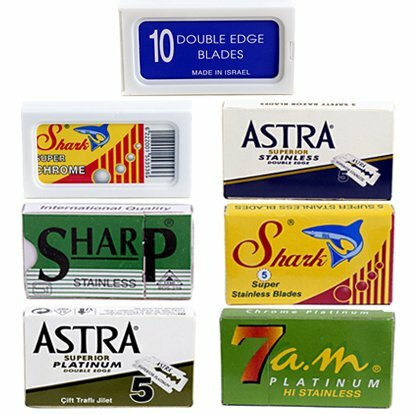 People use safety razors and straight edge razors because they save money over the cost of cartridges (have you seen the prices on those refills?) and they last longer. They also work better for a smoother and closer shave. Feather blades are one of the most talked about blade brands. 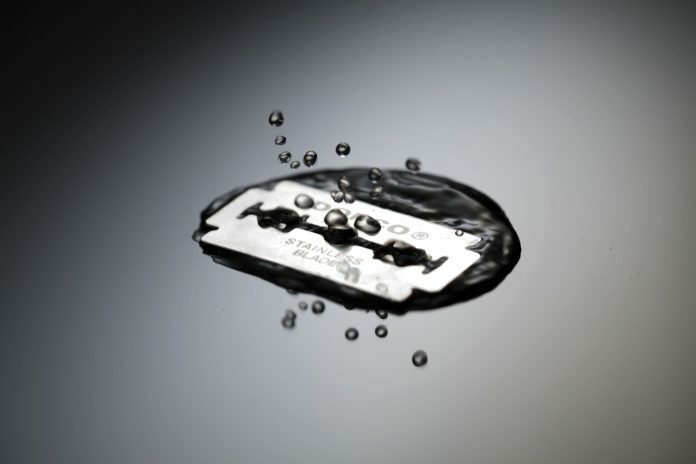 Some razor brands specifically suggest that users opt for Feather blades. That makes them a trustworthy option for your shaving needs. In comparison to the costs of your typical cartridge refills, you can usually get 50 razors in a pack for about 15 bucks. You're lucky to get a two-pack cartridge refill for that cheap. 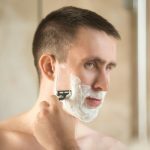 So, not only do you get a better shave, but you also save money. 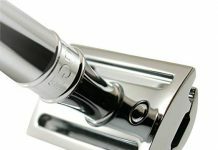 Feather's Hi-Stainless Platinum blades are an excellent choice for quality blades. Remember that they are sharp, so be careful with them. 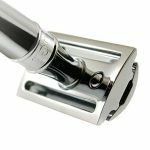 Most safety razor shaving experts recommend new users start with something a little less sharp. Feather blades get through the coarsest of facial hair. 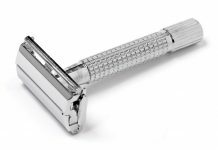 When it comes to the best safety razor blades, they are definitely at the top of all the official lists out there. 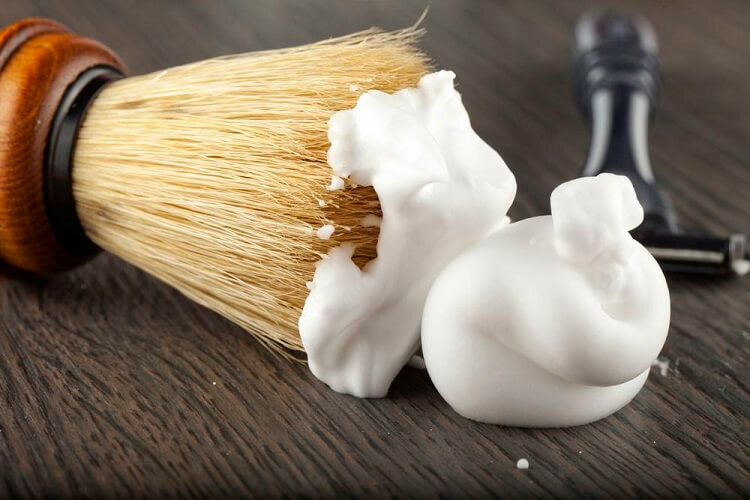 When it comes to blades for your safety razor, you want more than just a good shave. Yes, that's an important feature, but you also want something that's going to last. You don't want to have to change the blade after every one or two shaves. Durability is what Astra Platinum is all about. These blades are a top choice for guys that like a lasting blade that gives just as good a shave the third use as it did the first. Some guys have got as many as ten uses from one blade with Astra. You'll only pay around 10 cents per blade for these excellent razors. They are also packed carefully, individually wrapped and protected in wax paper. You won't pull out a rusty blade from these packs. Gillette is a popular name in the world of disposable razors. 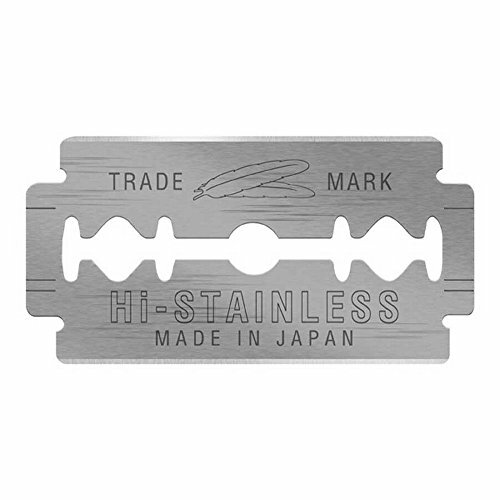 But they also have one of the best safety razor blades in their Gillette 7 O'clock. Depending on the reviews you read, there are good and bad things about Gillette blades. The thing is, there is a Gillette razor blade with nearly the same name, the Permasharp, that is an inferior blade out of India. Avoid that one at all costs. The 7 O'clock offers a sturdy blade that gets the job done. Remember to look for the tagline “Super Stainless,” though. 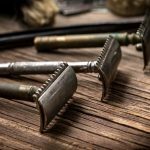 While these blades aren't as durable as the Astra blades, you should be able to get at least five uses out of them, depending on the thickness and coarseness of your beard. 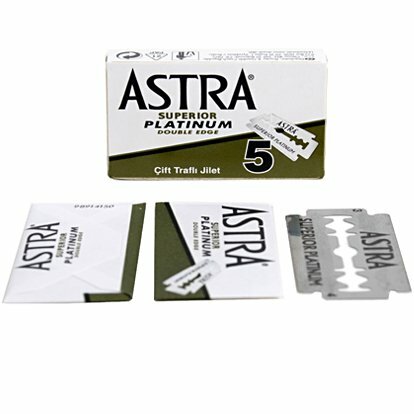 These blades are a great option for guys just starting out with safety razors. That's because these blades have a smooth, rather than sharp, surface. 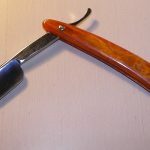 They still give you a clean shave, but they'll be less likely to leave a beginner with scrapes and cuts. However, that smooth surface also makes them a lesser option for guys that have thick and coarse beards. You'll want something sharp if you want a blade that will get the job done right. These are only three of your blade brand choices, but they offer a wide range of uses, no matter what type of beard you need to shave off. Consider buying some variety blade packs and giving each of these, and other brands, a try. Find what works best for you and stick with it. 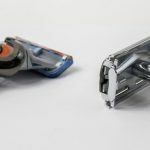 Safety Razor vs Cartridge Razor: What Works Best?